Sorry, I had to be a dork there for a second before I started in on a serious issue concerning Guns ‘n’ Roses singer, Axl Rose, who has filed a lawsuit against Activision for $20 million dollars (and yes, I held my pinky finger up to my lip for that one) for violating terms for the use of his music in Guitar Hero III. 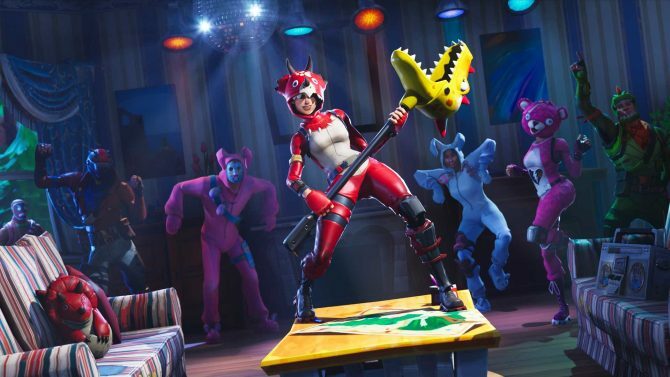 It’s been reported that Axl had agreed that the game could include the track “Welcome to the Jungle,” but only if former member Slash (who left the band in 1996) would not appear in the game. 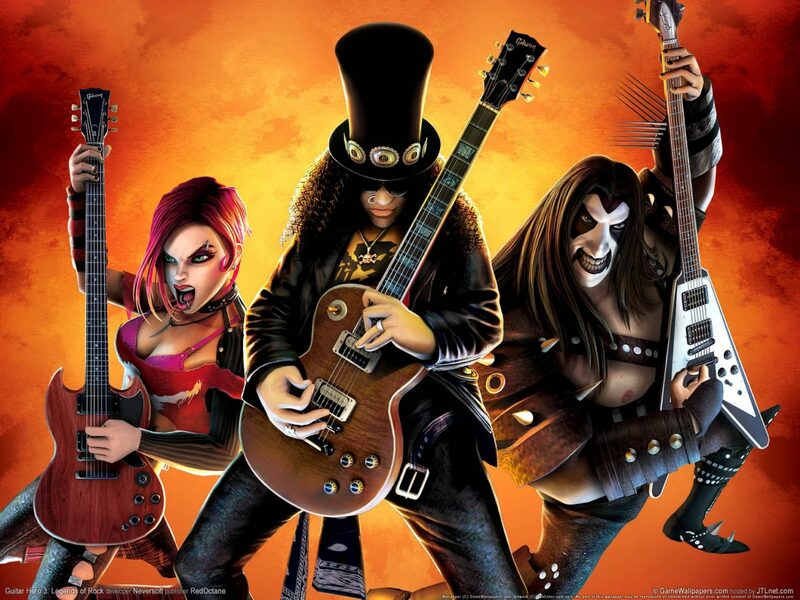 Radar Online got a hold of court documents that claimed that the singer heard rumors about Slash appearing in the game, but was told by executive VP of Music Affairs Tim Riley that “You can’t believe everything you read on the internet.” The vocalist has filed six actions in total against Activision, including breach of contract, unjust enrichment, negligent misrepresentation and fraud. 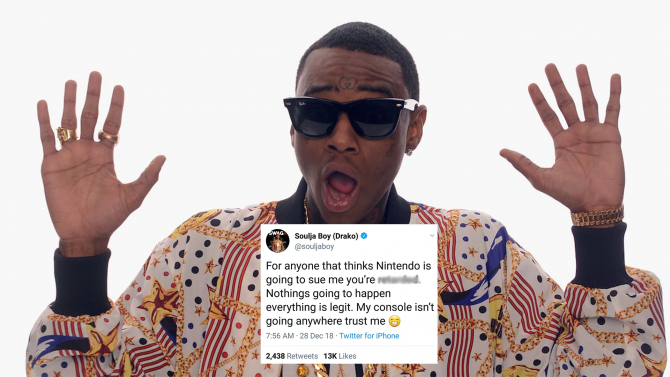 After multiple tweets in which he insisted nothing would happen to him, Soulja Boy's knock-off consoles have been shut down.